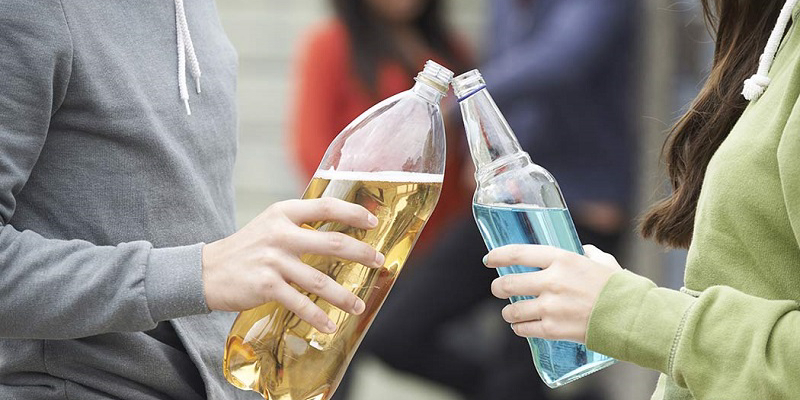 If you are a minor or parent of a minor that has been charged with Minor in Possession (MIP) of Alcohol in San Antonio, you are most likely concerned about the legal implications of this criminal offense. It is important to protect yourself from being stuck with a criminal record that can follow you for life. A criminal record will show up on any background check, can effect future education and career opportunities and can prove to be troublesome down the road. Minor in Possession of alcohol is a very common charge in San Antonio courts and we have experience helping clients fight these charges. A Minor in Possession charge is punishable by a fine of up to $500.00 and can result in additional penalties, including a permanent criminal record. For a flat fee of $350.00 we will handle appear in San Antonio court for you to fight your Minor in Possession charge. You will not be required to appear. Our fee covers all expenses, including your fine, court costs and attorney’s fees. In most cases we can successfully fight the charges and keep the charge from becoming a permanent conviction on your criminal record. Please contact our law office for a free legal consultation on Minor in Alcohol Possession charges in San Antonio. We can walk you through your options and suggest how we can help you fight the charges with the minimum penalty possible. It is also possible in many cases to receive a deferred adjudication. With this option, you may be put on a probationary period for 6 months. If there are no Minor in Possession charges or other problems with the law during this period, the charges against you will be dismissed. We have had success achieving this for many of our clients. This is often the best option, since it keeps the charge from permanently appearing as a conviction on your criminal record. Please contact us today to discuss your Minor in Possession charge. We can go over you case with you, offer suggestions and help, and explain what we can do in court to get you the best result possible.